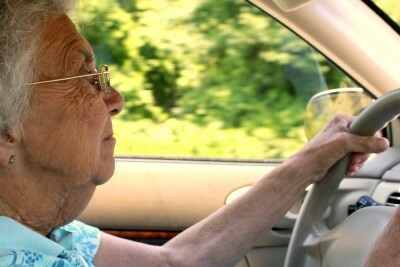 Silver Alert drivers have been known to drive as far as 300+ miles without “feeling lost”. Often they run out of gas before stopping. Frightening for families and scary in extreme weather conditions too. Taking away the keys is a hard conversation for families. Pre-negotiating this reality can be done at the time of diagnosis when the Alzheimers person can embrace the love of family and help with the “when I need help” planning.